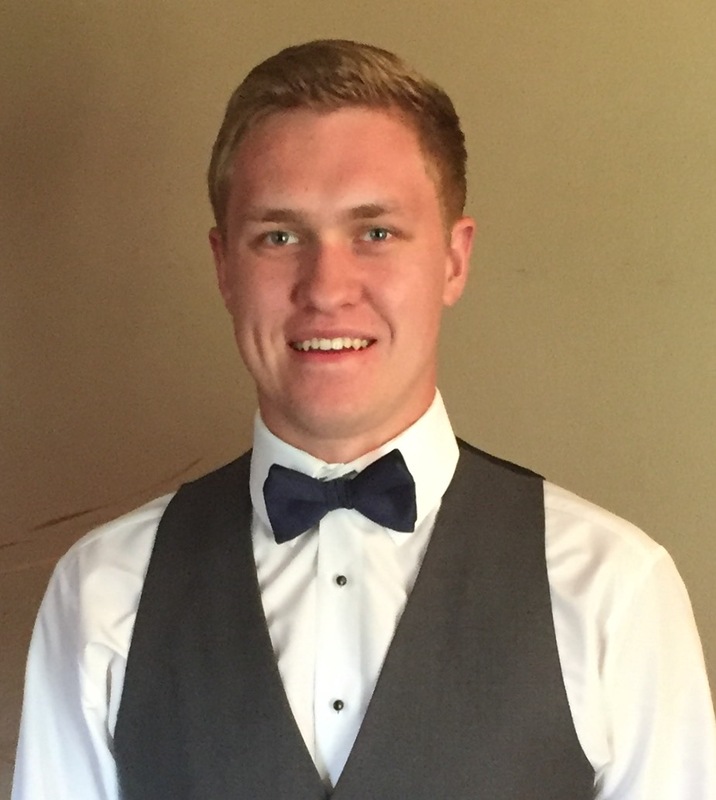 Alec Duffy, 716-404-4140 or 1-(888) 256-1404 - US-States Mobile Notary| Ontario|Canada|Burlington - Consulate | We Roam For You! Alec Duffy, 716-404-4140 or 1-(888) 256-1404 – US Mobile Notary| Ontario|Canada|Burlington – Consulate Not Available? 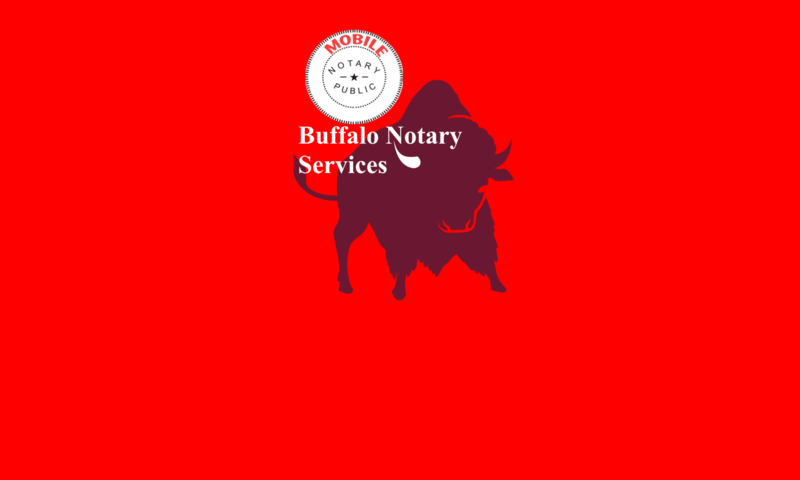 When the US Consulate is not avaiable, call me at Buffalo Notary Services for your United States Notary Needs. I will meet you in Buffalo or Niagara Falls at a time chosen by you. The cost of my services are reasonable and affordable and often less than others. I am a National Notary Association Certified and Background Screened Notary, and Licensed in The State of New York. I know it is extremely inconveient for you to have to travel such great distance to have your documents notarized in the United States to complete your real estate transaction and I will do everything in my power to make it as streemlined, scheduled around your travel, and painless as possible. 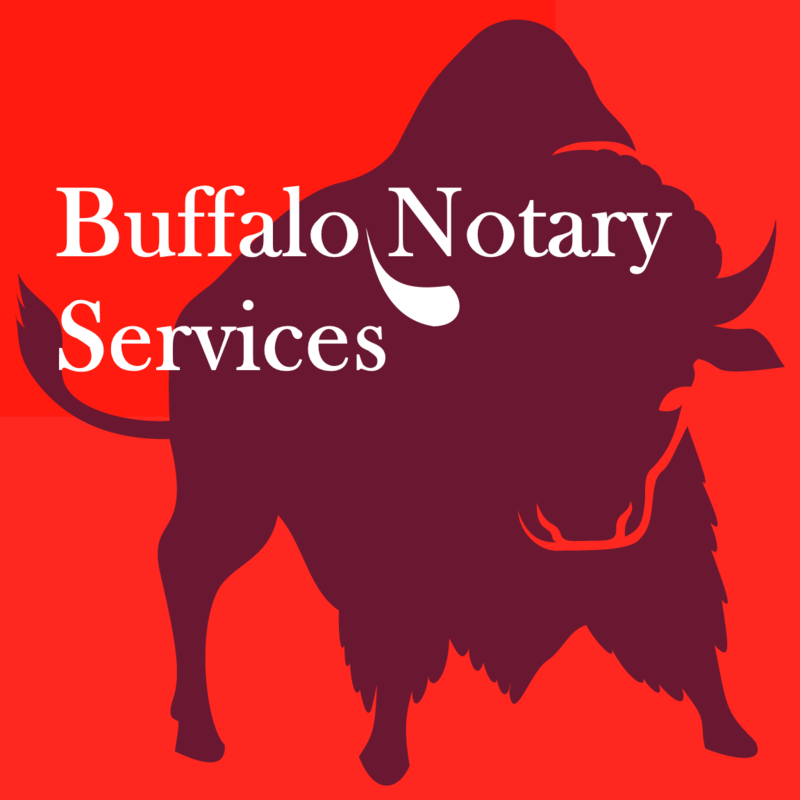 Typical Loan and Sale Notary Signings in Buffalo/Niagara are $250 USD. I will receive and print the signing documents from your title company and bring them to the signing. I offer customized Notary Services for out of Area Individuals, Attorneys and Title Companies. Please feel free to drop me an email or utilize the free live chat feature on my web site. If your not finding a service that you need related to your Real Estate Transaction, Litigation Research or Other Needs for a Remote Mobile Notary please don’t hesiitate to ask me for the services you need. Sincerely, John Alec Duffy.